Equity Bank which ventured into the mobile money transfer space with the registration of mobile virtual network operator Finserve Africa Limited that runs Equitel has managed to acquire 394,606 subscribers as of December 2014 compared to 190,129 on Telkom’s Orange Money. Equity is now in direct competition with Tangaza, which also applied for an MNVO licence under Mobile Pay Limited has 503,556 customers. Others are Mobikash with 1.5 Million customers, Airtel Money with 3.2 million customers and Safaricom with 20.1 million customers. Equity’s venture into mobile money and telephony was viewed as a potential game-changer based on its planned lower pricing and the introduction of a special SIM card that would overlay on competitor cards. The number of customers is still relatively low as Equity Bank has 8.7 Million customers and is issuing the cards for free to them. 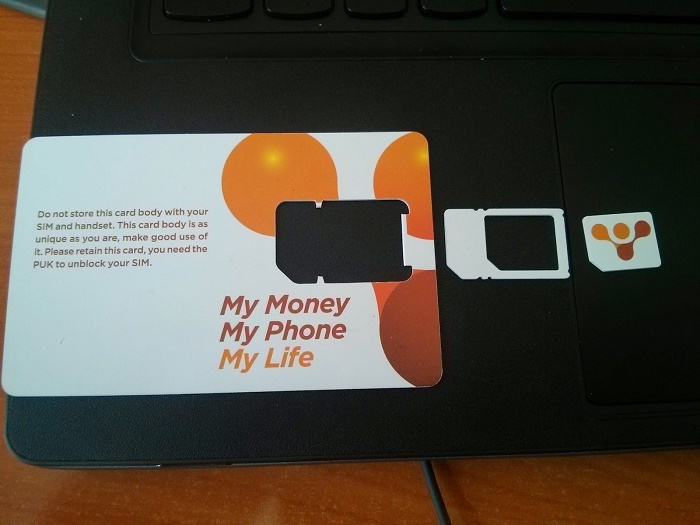 The launch of the product has been dodged with controversy ranging from legal issues to do with the Equitel name to questions over the security of the thin-sim technology employed. Mobile Virtual Network Operators (MVNOs), basically mean a mobile carrier can come in and lease infrastructure and go straight into business. New mobile carriers utilize excess capacity on the 3G and 2G sites of mobile carriers. In the case of Equity, Airtel is to provide the bus. The Number of MNVOs in Kenya currently include Zioncell, Equitel, Kenya Airways, Tangaza Money and Nakumatt. Kenya Airways targets roamers and wants to provide the best offering for consumers who roam within and without, that’s among other things. Zion Cell is a mobile based platform that enables you to contribute towards the development of your community. We believe their plans are in line with this product offering. We do not know so much about the plans of Nakumatt but will update you as soon as we do.